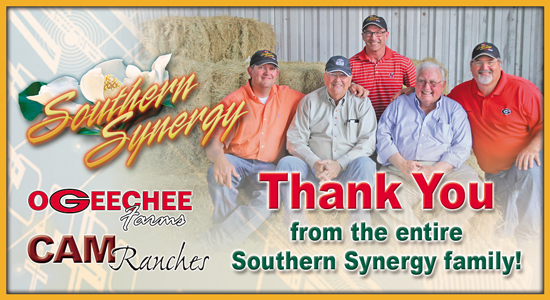 Thank you from the entire Southern Synergy family! We appreciate the confidence shown at our recent 12th annual Angus female sale. 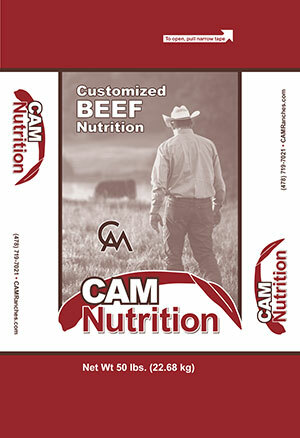 The Southern Synergy partnership between CAM Ranches and Ogeechee Angus Farms is a commitment to designing better beef using the most accurate and reliable tools available to seedstock producers. The results are some of the most predictable females available in the Angus breed today. Their sibling brothers compete at the highest level and are marketed at Gardiner Angus Ranch in their annual spring and fall sales. The opportunity for profitability reaches every segment of the supply chain.